Haynes Publishing Group – worldwide leader. John Haynes wrote and published his first book, on building an Austin 7 Special, whilst he was still at school in 1956. He wrote two more ‘Special’ builders’ manuals while doing his National Service in the RAF. The first ‘proper’ Haynes Owners Workshop Manual, for the Austin Healey ‘Frogeye’ Sprite, was published in 1966. Based on the stripdown and rebuild of the project vehicle and with extensive use of step-by-step photographs. This process that has not changed to this day. Due to the above , this set the standard for the Haynes brand. The UK & European business has headquarters in Somerset, England. They have subsidiaries in the Netherlands, Italy, Spain, Romania and Sweden. The core business of the UK and European operations is the supply of automotive and motorcycle servicing and repair information to the DIY aftermarkets. This is provided in both a printed and digital format as well as the supply of technical data to the European professional automotive aftermarket. The data is delivered digitally in over twenty different languages. There are currently over 180 online digital manuals available together with over 600 automotive printed titles in publication. 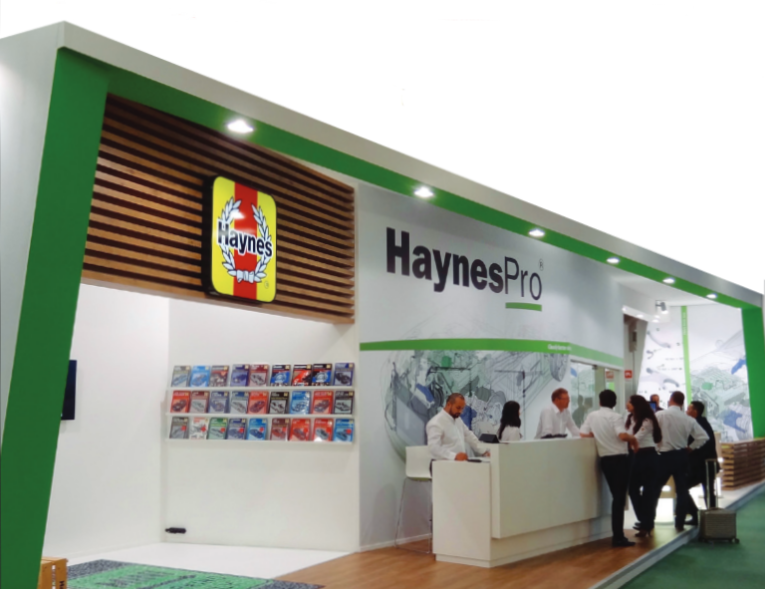 Haynes also enjoys an excess of 40,000 subscribers to the HaynesPro professional data throughout Europe. The North American & Australian business has headquarters near Los Angeles, California and publishes DIY repair manuals for cars and motorcycles in both a printed and digital format. The US business publishes titles under the Haynes, Chilton, Clymer and Intertec brands and in both the English and Spanish languages. It has a branch operation in Sydney, Australia which publishes similar products under both the Haynes and Gregory brands. 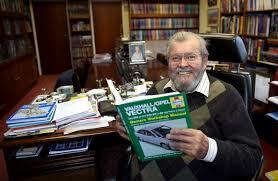 The Australian business also publishes information for the professional automotive market. The North American and Australian business currently publishes over 400 online digital manuals and in excess of 1,300 printed titles. Through its print facility in Nashville, Tennessee, the North American business is the central print facility for the Group’s print products. The success of the Haynes business is underpinned by an attention to detail and a passionate dedication to providing independent and trustworthy instructional advice. This simple but important philosophy lies at the heart of what we do. The Haynes Manuals are based on a complete vehicle strip-down and rebuild in one of our workshops. The written and photographic instructions for our customers are practical and easy to follow. With over 50 years of experience in this market sector, we have deeply embedded processes, inbuilt expertise and procedure driven efficiencies which help to give Haynes its unique identity. For our professional product ranges the data collection process is slightly different but the uncompromising Haynes approach to detail remains unchanged. The technical and maintenance data produced by HaynesPro is of necessity based on the Original Equipment Manufacturers (OEM’s) information and servicing schedules. Under European regulations independent garages are legally entitled to carry out normal maintenance and repairs during a vehicle’s warranty period, without invalidating the warranty conditions, provided such work is carried out in accordance with the OEM’s servicing schedules. It is therefore essential that the same level of detail also applies to our range of professional products to ensure the technical data is clear, concise, accurate and conforming to the relevant OEM’s instructions.